Looking for 4th of July quotes to inspire you and get you into the spirit to honor America’s Independence Day? So to help you celebrate, we’ve put together these 4th of July quotes to honor our freedom and independence. 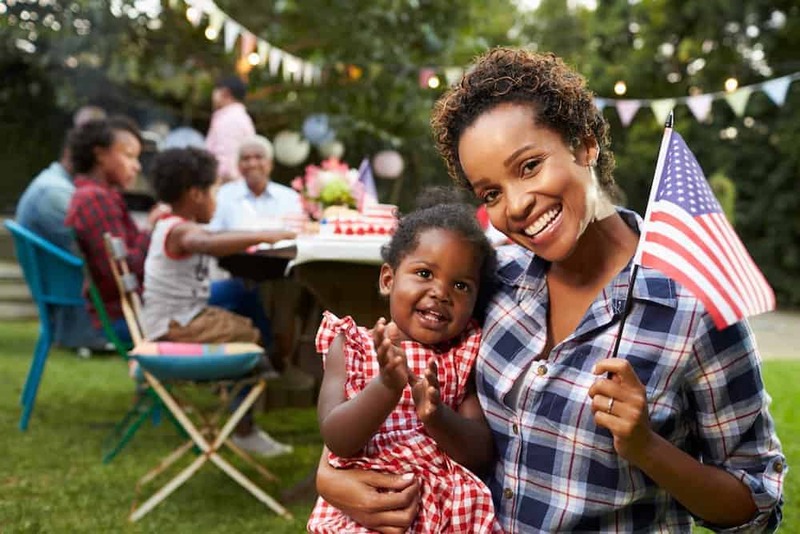 No matter how you’re celebrating this festive summer holiday, we hope these 4th of July quotes will leave you feeling inspired, independent and patriotic. But even as we celebrate this Fourth of July, and enjoy the summer, let’s not forget about our shared American history and the significance of the day.